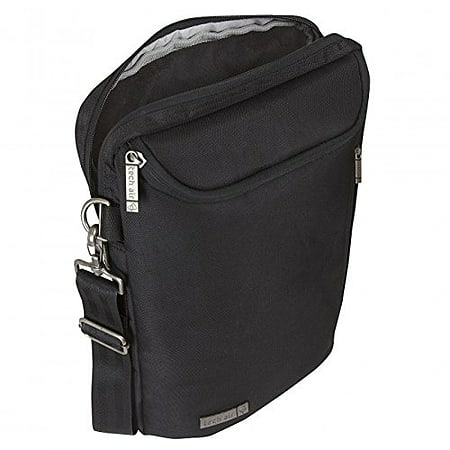 The Techair UltraBook Portrait case is specifically designed to carry and protect Ultrabook. When on the move your Ultrabook is safely secured in the fur lined laptop compartment. An additional pocket provides space for accessories and power supply. The Techair UltraBook Portrait case is specifically designed to carry and protect Ultrabooks and other slim 12"-13.3" laptops. When on the move your Ultrabook is safely secured in the fur lined laptop compartment providing soft abrasion free protection. An additional pocket provides space for accessories and power supply. 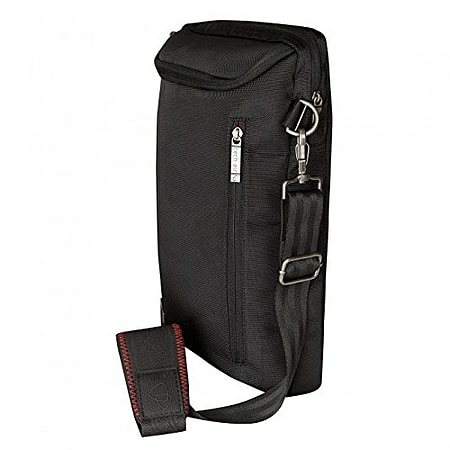 The luxury webbing shoulder strap and durable material all add up to making a great light weight product that will compliment your UltraBook.